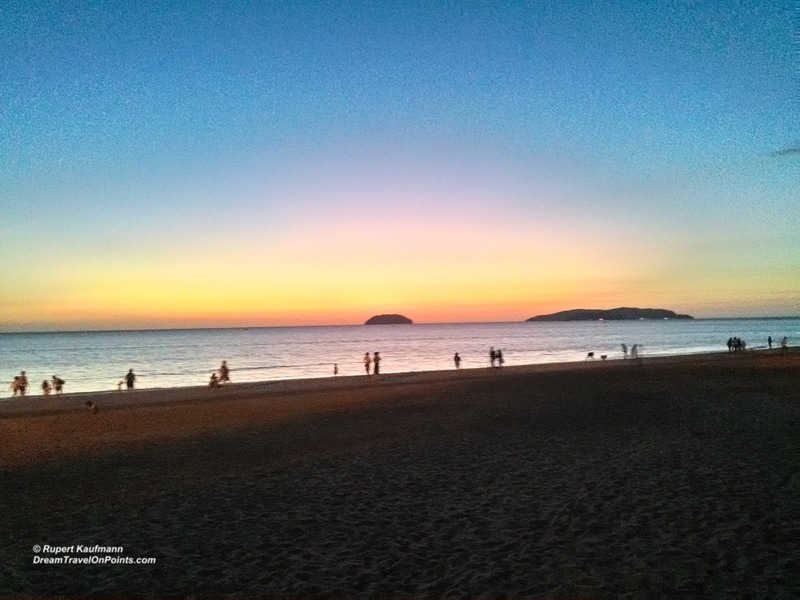 If you want to mix your beach getaway with a good party, Thailand’s Phuket is a popular destination and Patong is the undisputed party beach. You can party all night and relax by the beach all day – or just hang out at the hotel pool, if you can’t be bothered to go ALL THE WAY to the beach. 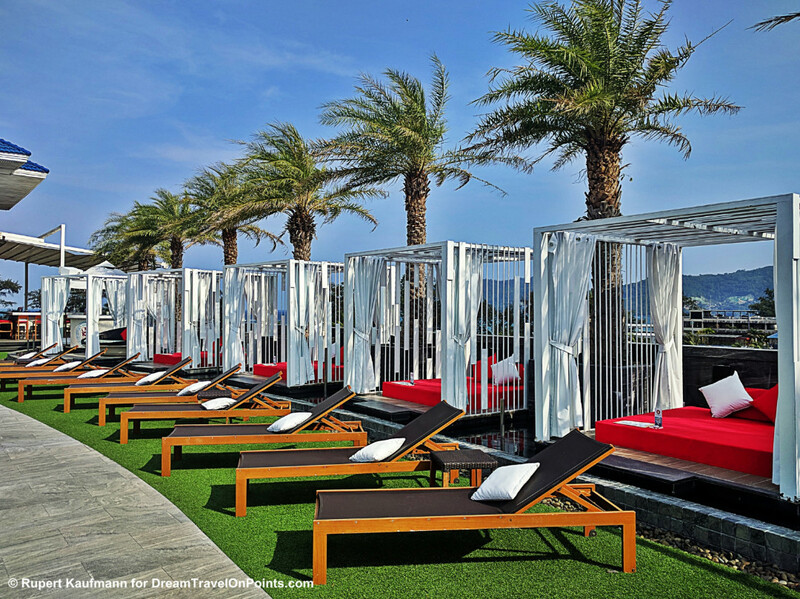 And the Swissotel Patong has a very stylish rooftop pool & lounge area! Bangkok, Thailand’s capital, is one of the most popular cities in the world – and one of the busiest! 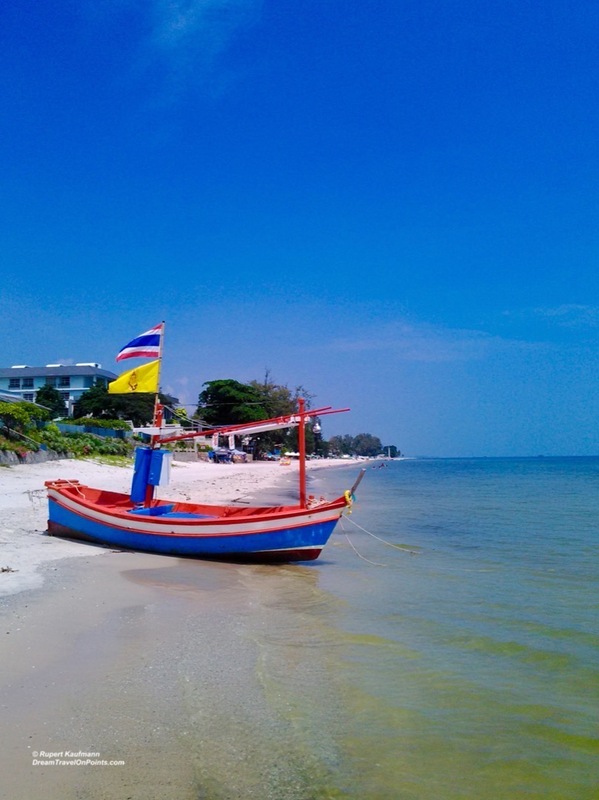 Thankfully just a short ride away, you can relax on the beaches of Hua Hin, long the beach getaway for the Royal Family. With beaches like this, it’s easy to understand. 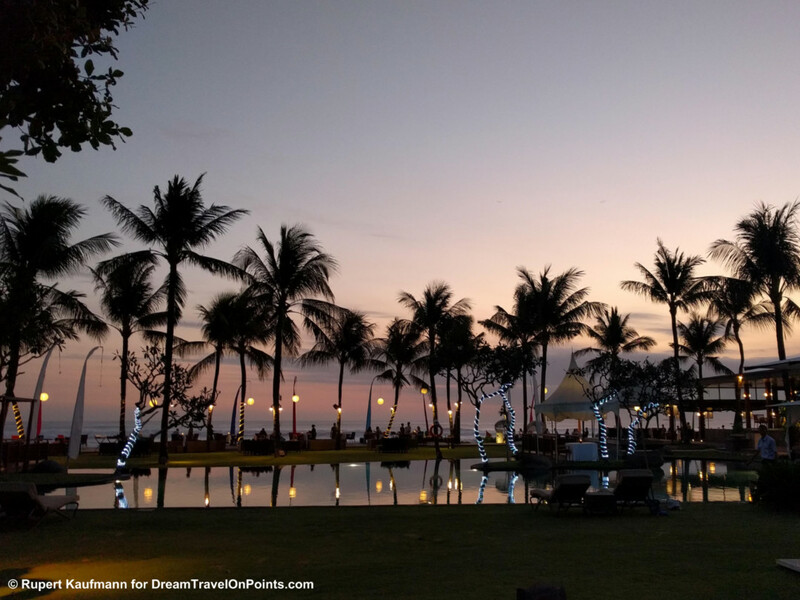 To plan your own royal getaway, start with my Destination Guide Bangkok and the Getaway Hua Hin! Bali is a great destination for a romantic getaway. A dinner along the beach with the most dramatic sunsets every night – what could be more romantic? The Breeze at Samaya pictured above is a fantastic place to have dinner – or stay. To plan your own romantic getaway, check my recommendations for Bali’s Best Beaches! The readers of Conde Naste Traveler just voted Siargao as the best island in Asia for 2018 – and I agree. With stunning waves for surfers, quiet beaches and wild mangroves, it offers a lot for nature and beach lovers who want to get away from the crowds. There is a single road going around the island and you won’t see any tour buses here. And where else can you stay in a private pool villa right on the beach for $250? Go now, while you can still enjoy this island paradise without the crowds and the sky high price tags! 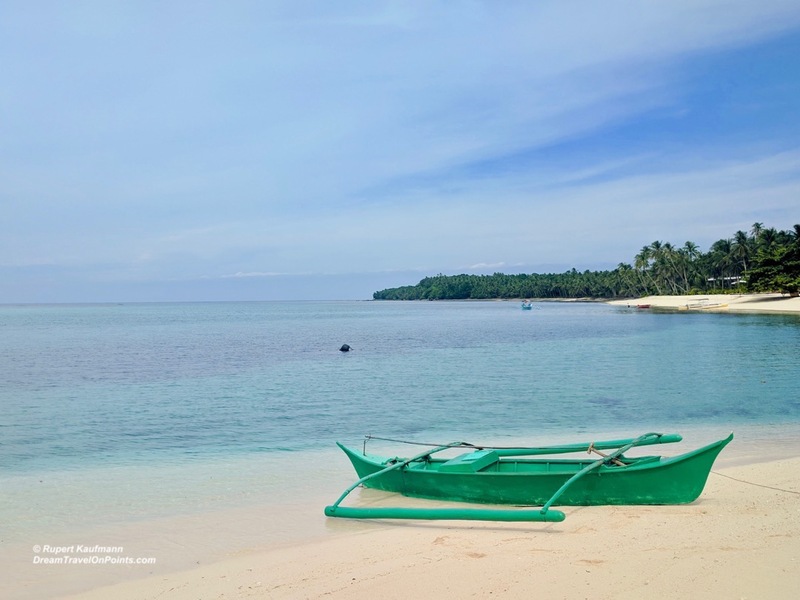 Check out my Siargao Island overview and Isla Cabana Resort review. Book your beach getaway before everybody else does!